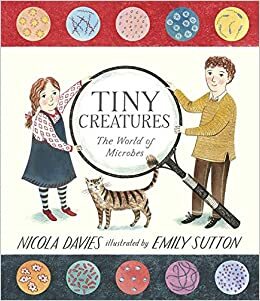 Nicola Davies is one of my most favourite nonfiction book authors and she does not disappoint with her latest publication. 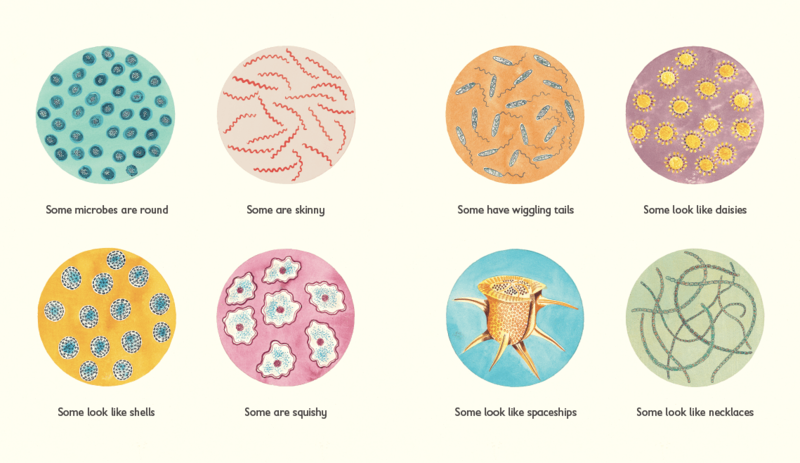 Tiny Creatures: The World of Microbes is an information storybook all about microbes, what they are, and what they do. Fascinating. The test is short and is great for a one session read aloud.